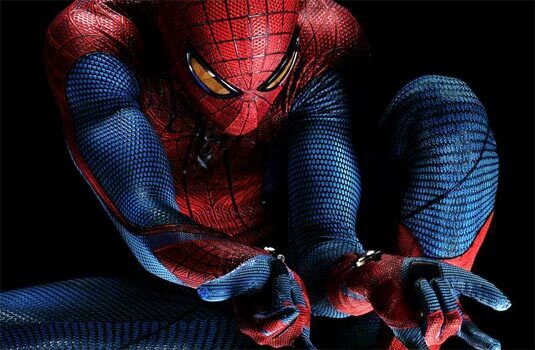 The Newest Rant: Let Me Get This Straight--New Spider-Man Movie Already To Have a Sequel. Let Me Get This Straight--New Spider-Man Movie Already To Have a Sequel. Okay, let me get this straight; despite not even coming out yet the movie, "The Amazing Spider-Man," already has hired its screenwriter to return for the purpose of penning a sequel. Really Hollywood? A movie scheduled for the Summer of 2012 already is so assured to be a success that you have to being making the 2nd one? Isn't that presumptuous? I mean, yes, the first trio of Spider-Man movies made some serious bank, but this just strikes me as over-zealous. I'm going to go let out a big sigh.